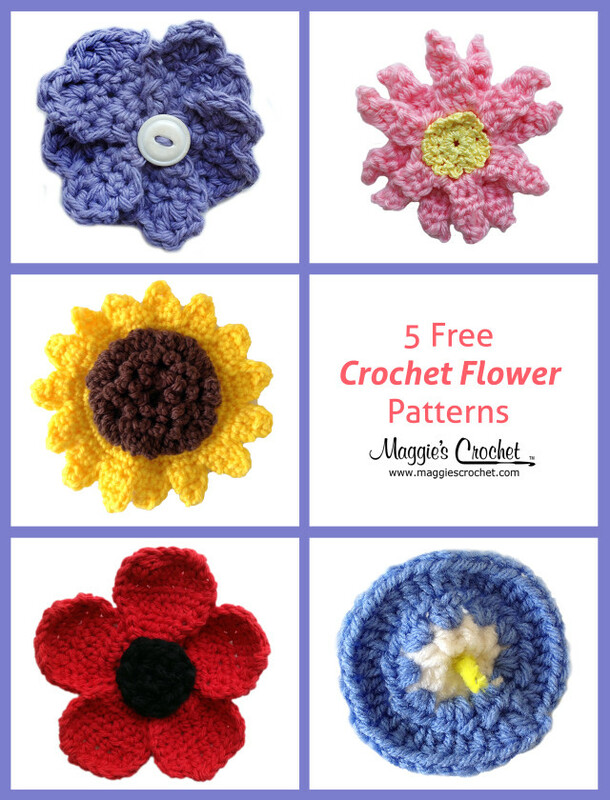 Home » Ask Maggie • Crochet • Hooks • I'm Hooked! • Maggie Weldon • Maggies Crochet • My Favorite Things » Crochet Comparison: Which Hook Set Wore It Better? Watch Maggie’s video comparison of the Tulip Etimo Rose hook Set and the Amour Hook Set. This video was requested by Chris Bordner, one of our customers, if you would like to request a video post it in the comments of this blog or on our Facebook. The Tulip Etimo Rose Hook Set and the Amour Hook Set are two of the most popular sets around- so what is it that people love? We’re going to compare the two sets and talk about what makes them so popular. The Amour set comes in vibrant, exciting colors that distinguish each hook from the others. 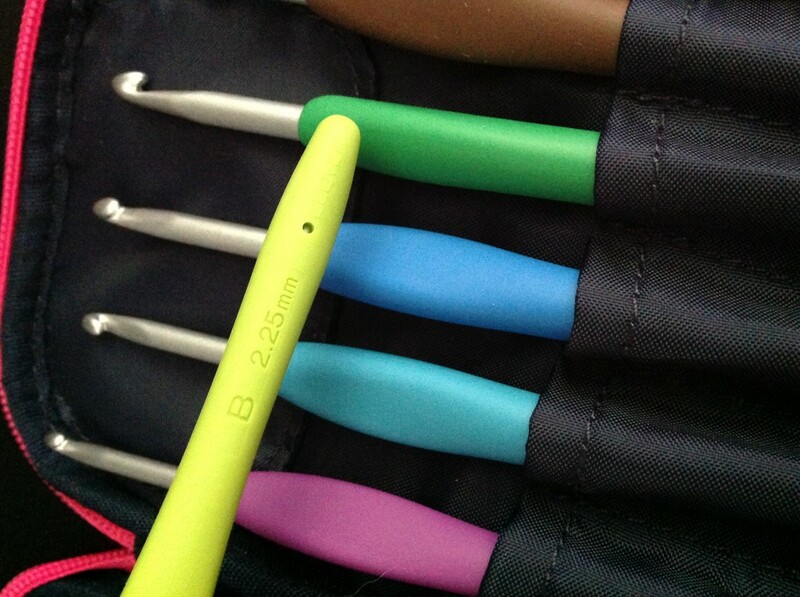 While aesthetically appealing, they also have an easy grip thanks to their elastomer rubber handles. We get many good reviews on the set from our customers. Many of the reviews focus on the set’s bright color scheme, comfortable handling and easy use for new crocheters. A fan favorite set, it would seem. “I just received my Amour Crochet Hook Gift Set today and honestly I have never owned anything I enjoyed crocheting with more. 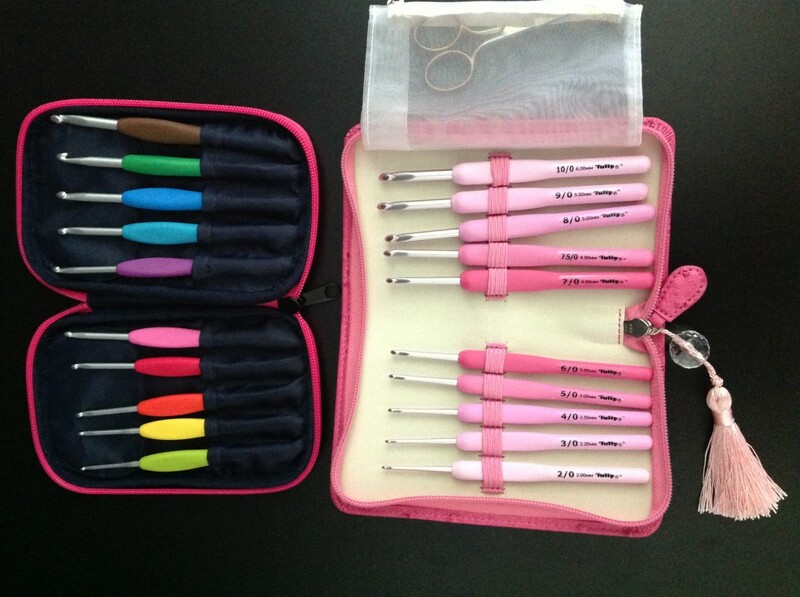 They are organized, pretty and functional and to an avid crafter what more could you ask for.” -Tonda S.
You can buy the Amour set of 10 here and the gift set here. 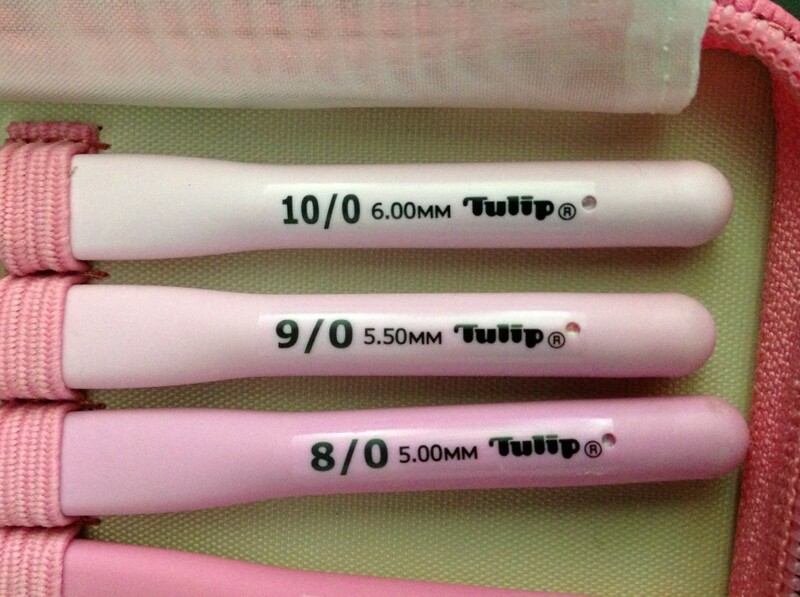 It seems the Tulip Etimo set is known for its softness- gently rounded tips, cushioned grips and baby pink color scheme. Easy to hold and to work with, it’s easy to see why this set is a frontrunner with the Amour. 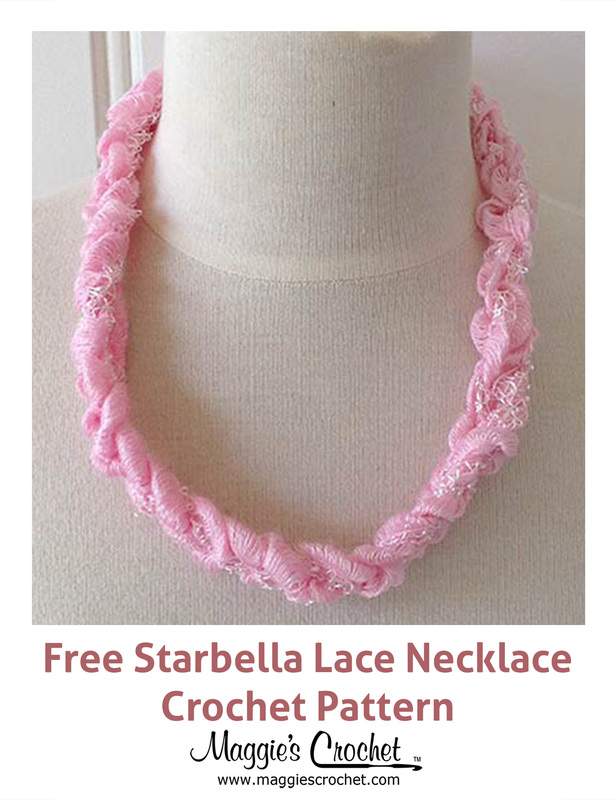 It would seem the ease of the set contributes to its growing popularity among long-time crocheters. You can buy Tulip Etimo Rose hooks individually here and the gift set here. 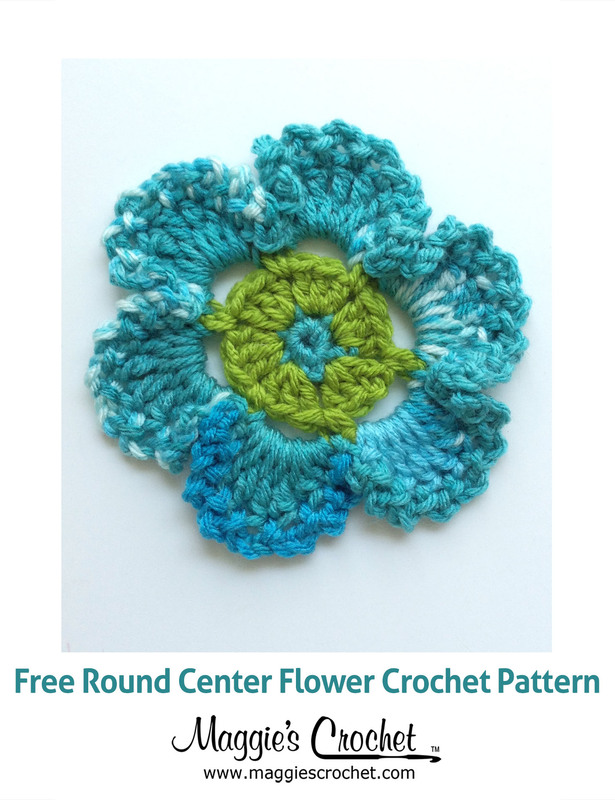 If you liked this post, check out our Crochet Tips and Stress Relievers.